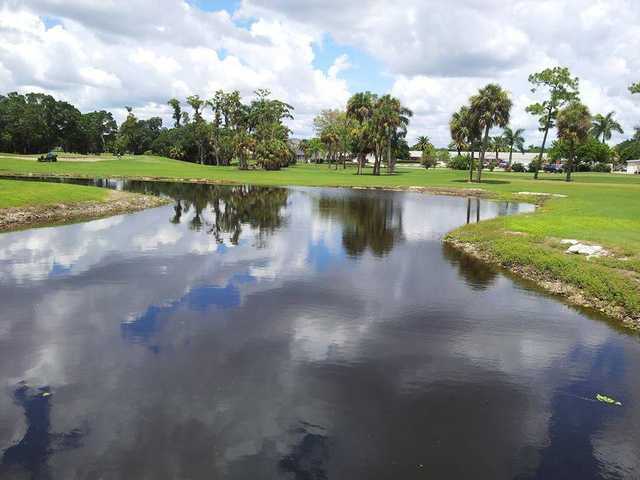 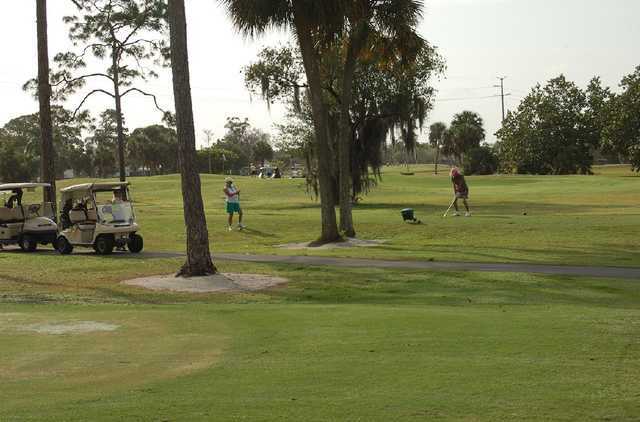 Myerlee Golf & Country Club began as the dream of a retired New York police officer who moved to Florida in the 1960s just so he could play more golf. 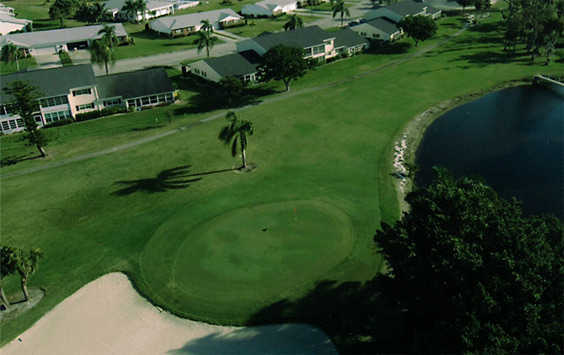 His dream eventually became a peaceful retirement community with a beautiful 18-hole course as its centerpiece. 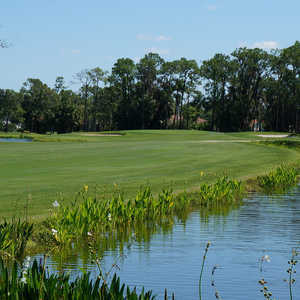 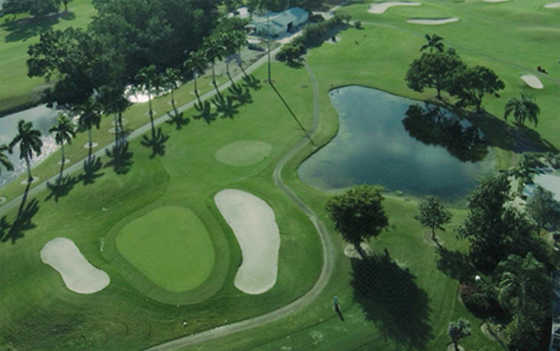 The Arthur Hills-designed layout is one of the toughest par-60 golf courses in southwest Florida. 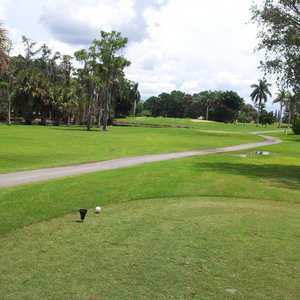 There are two streams that cut across the course and intersect on the front nine. 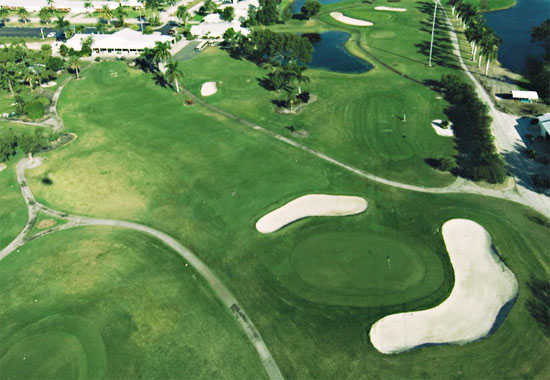 They snake along every hole, making water the predominant hazard but there are also several strategically placed bunkers to watch out for. 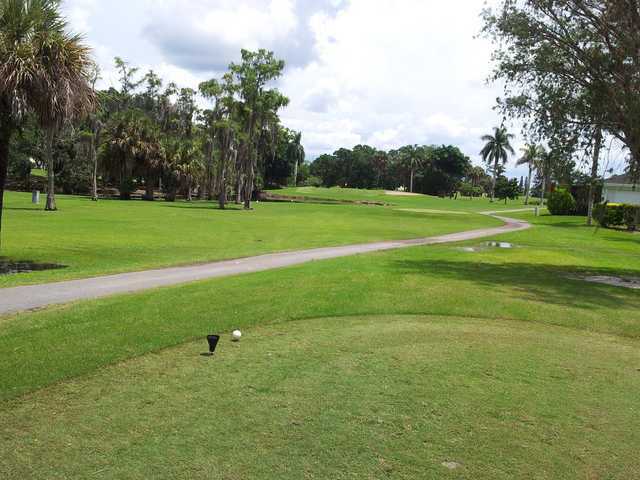 The golf course is mostly open with a few cypress trees dotted along the fairways and greens. 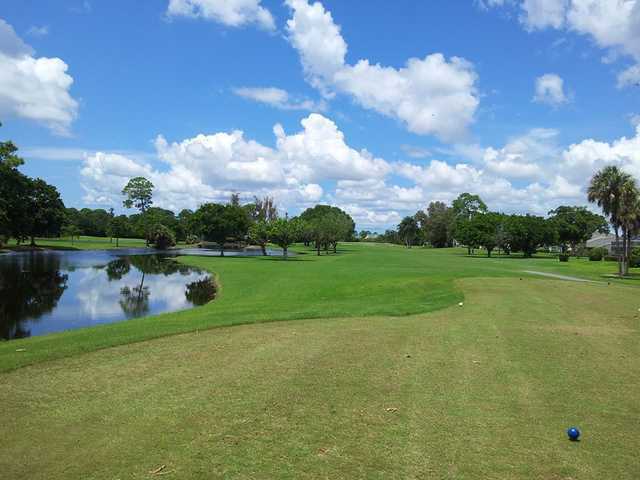 Myerlee Golf & C.C. 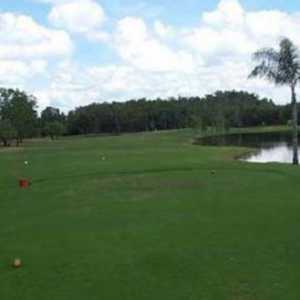 is a course that will test your skills but it isn't overly punishing, which gives it appeal for beginners as well.